This opportunity is currently unable to accept submissions. Please check back soon or click here to send a message to the curator. Assembly House is an artist-led Studio provider based in Leeds that currently has studios available across both it's main site and the recently launched Lady Beck. Assembly House focuses on developing and sustaining engaged artistic communities. If your interested in getting involved please get in touch. 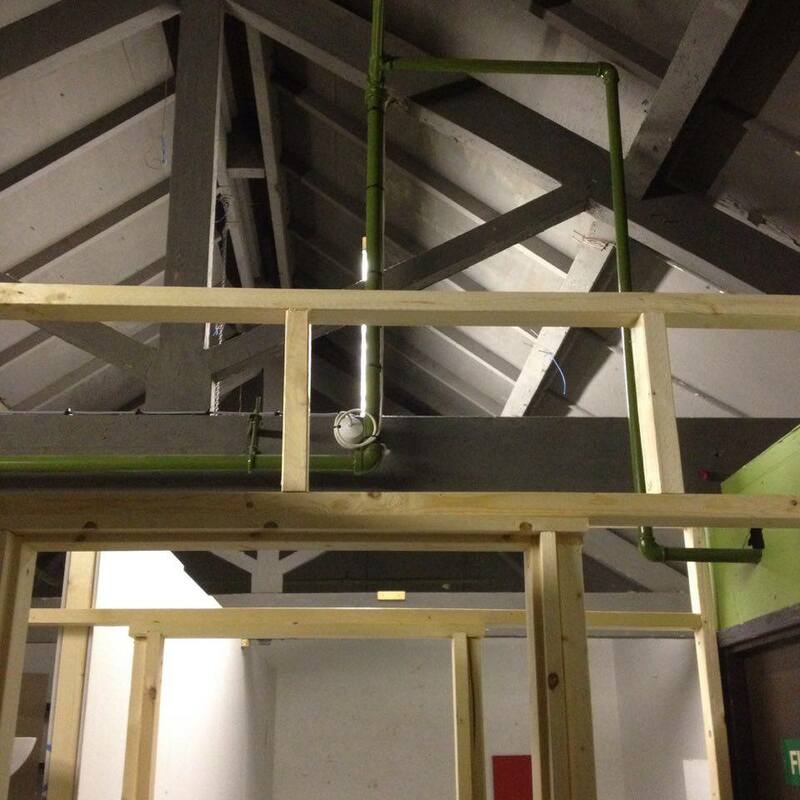 Assembly House's ambition is to establish affordable space for making individual work, within a cooperative working environment. Our belief is that diversity enriches artistic practice, and that being around an eclectic range of artistic disciplines, ideas and attitudes is vital. Situated in a historic textiles mill in Armley, along the Leeds Liverpool Canal, Assembly House plays host to a varied group of Creatives, with work ranging from fine art painting and sculpture to illustration, photography and design. 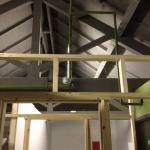 The lively studios operate in an open plan environment conducive to a community spirit. 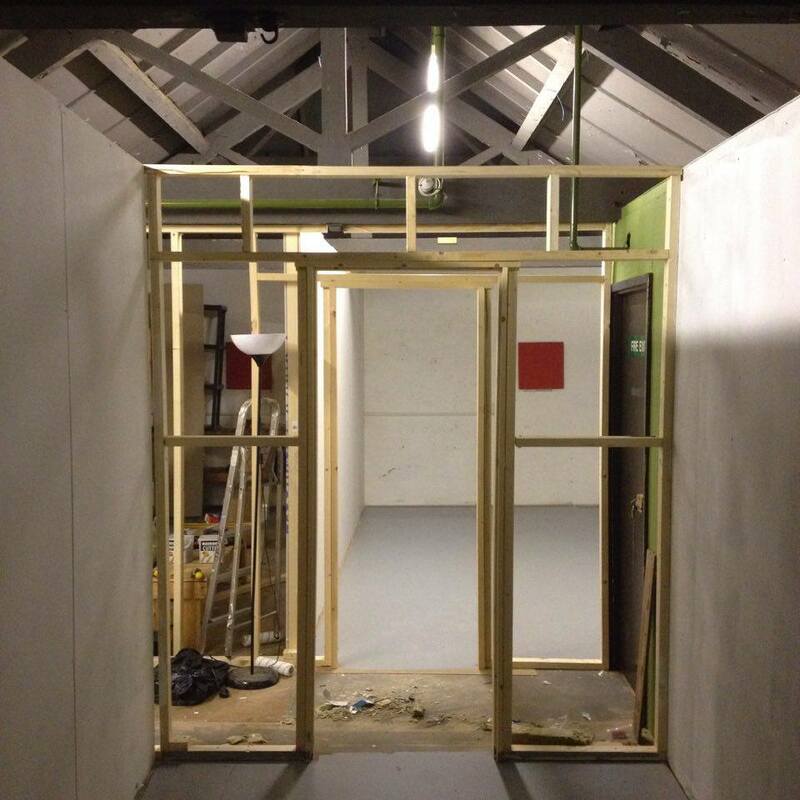 The studios are supported by a large community area, Photography Space and Project/Gallery Space. Our newest site Lady Beck, based in the heart of Mabgate (just a short walk from Leeds City Centre) provides a mixture of open-plan and more premium Self-Enclosed Studios, with a similar mix of practices. 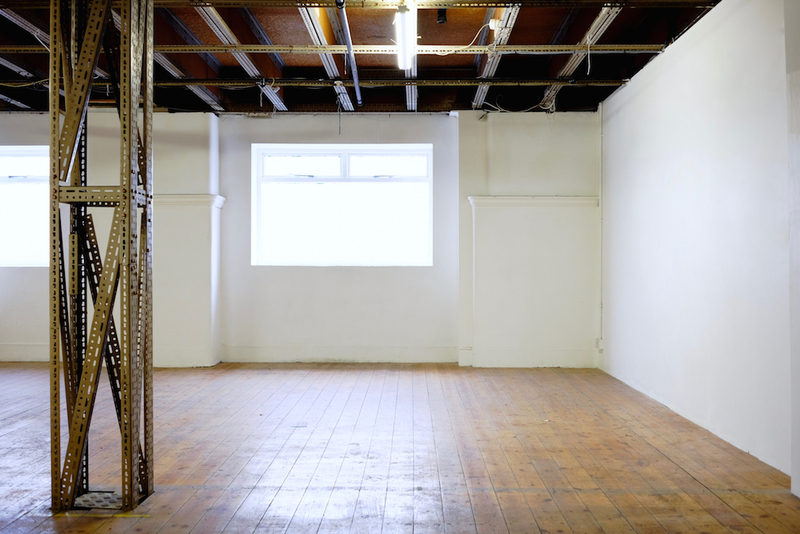 The studios are also supported by a Project/Gallery Space, in addition to a Dark Room and a Multifunction Space for Screenings, Lectures, Residencies, Pop-Up Restaurants and Short Term Studios. Both our sites support a monthly programme of exhibitions, screenings, events and more, within which we leave slots for our Studio Holders to use the space free of charge. We are currently accepting expressions of interest for both sites and will try to match you to the most appropriate space, but if you are familiar with either site please indicate which you prefer. So if you are keen complete the form and we'll get back to you to arrnage a viewing as soon as we can. Studios at Assembly House range from £35 to £55, whilst studios at Lady Beck range from £45 to £180. 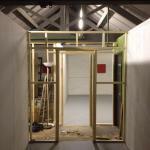 For more information please visit www.assemblyhousestudios.co.uk or send us a message through CuratorSpace. Most Creative Practitioners. However we will give preference to younger creatives at the early stages of establishing a career. We will also need to consider how your practice may impact those around you, so audio and messy practices can be a problem depending on whether spaces suitable to these practices are currently available. Depending on the specific space studios at Assembly House range from £35 to £55, whilst spaces at Lady Beck range from £45 to £180. Both sites are available to studio holders 24 Hours a day. Public Opening Hours vary based on current programming. Unfortunately neither site is able to support disabled access, due to the nature of the buildings we are unable to make reasonable adjustments. We do try to deliver outreach projects at sites that do whenever possible. Eventually we will have profiles of all studio holders on our website, we try to regularly promote our artists through social media, sharing any successes they have had. We also hope to offer exchanges with similar organisations in other cities as well as opportunities to take your work to art fairs. We decide on proposals based on how the spaces we have available fit with your practice, how we feel you will integrate into the community, how engaged you are with your practice, and how much we feel you will benefit from being provided a space.